SE part samples and capillary samples were given to Ultraflex during the visit on May,16th 2018. 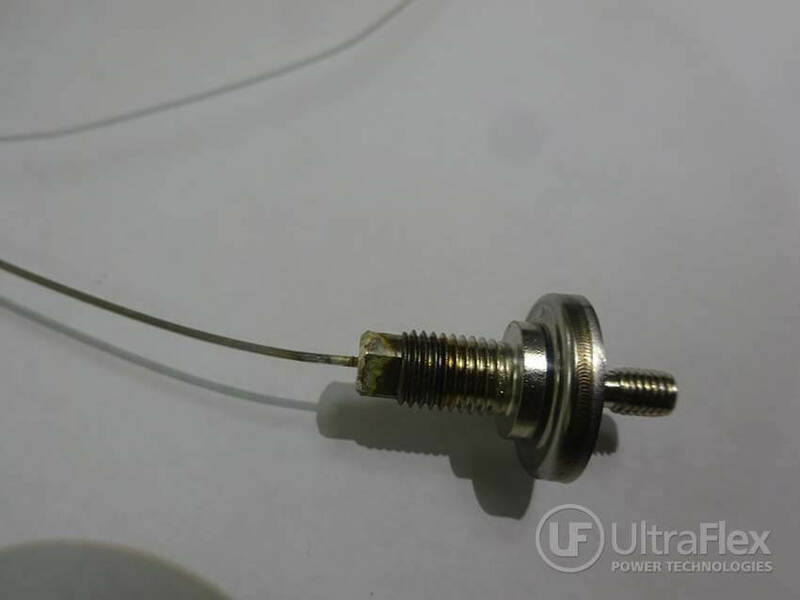 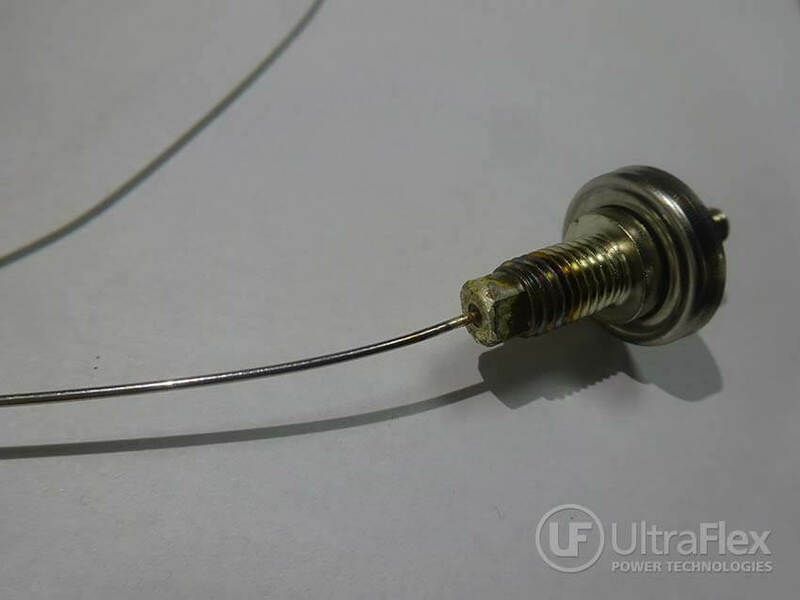 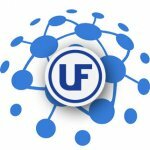 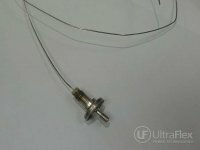 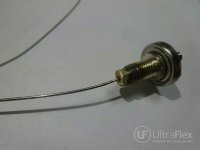 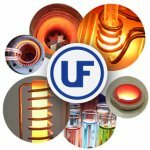 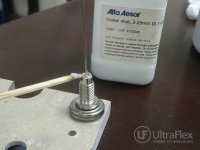 Ultraflex will work on the machine which can heat and weld the part in shortest cycle time. 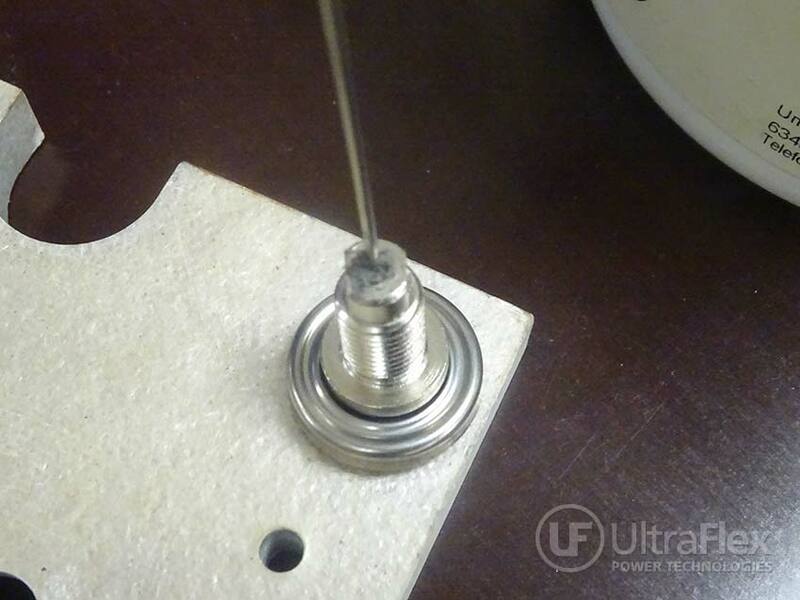 Insert hollow metal tubing into membrane ring. 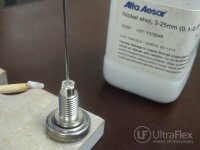 Apply a small amount of Nickel Shot (Borax) onto the contact area of the materials. 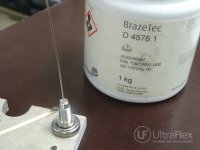 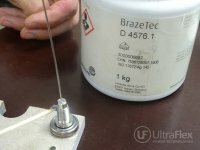 Apply a small amount of BrazeTec paste onto the same area. 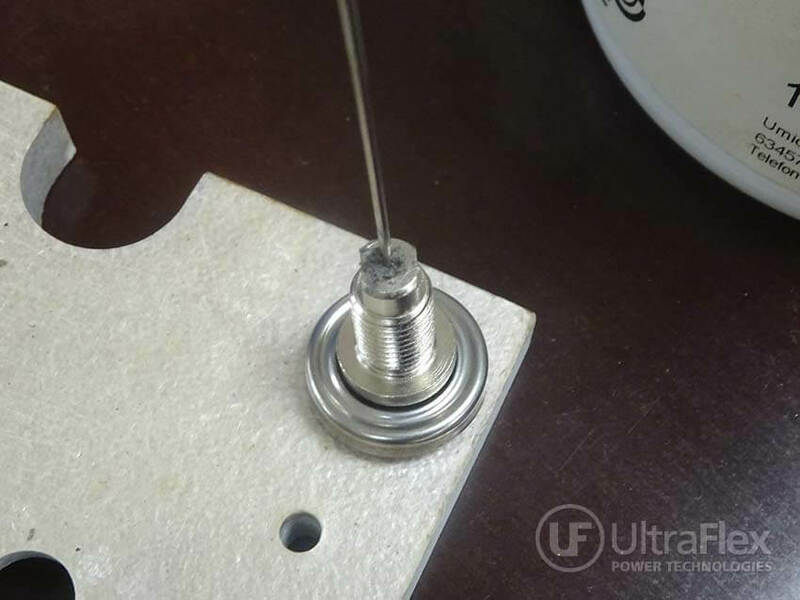 Position the prepared detail inside the induction coil. 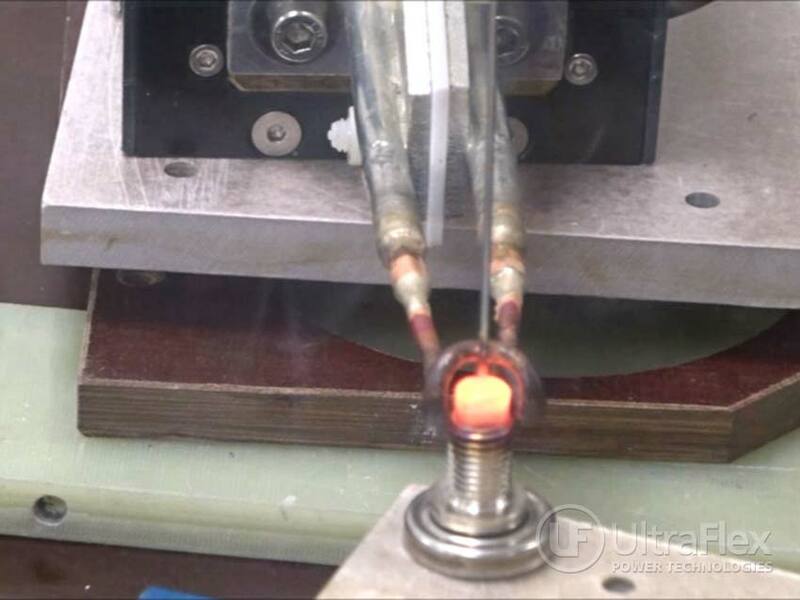 Set the machine to 100% (current/power) regulation, and the timer to 3,0s. 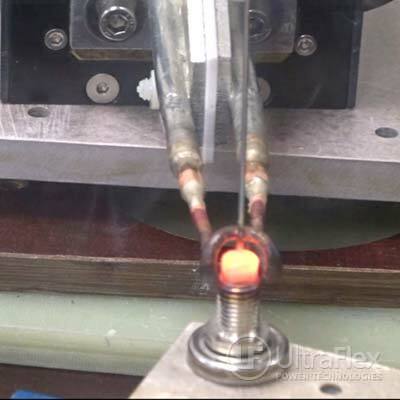 Wait for the brazed parts to cool down, and test-check the solder joint mechanically. 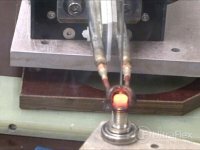 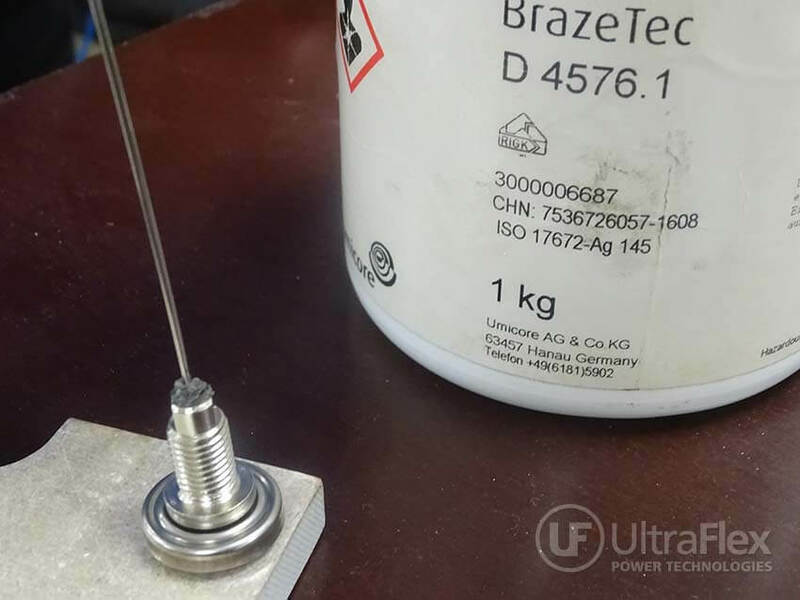 After the preliminary tests with the SB-3 power supply, it was determined that we braze the parts in 3s, which satisfies the manufacture process time requirements of client.